One of the main contributing factors to uneven tire wear is poor suspension. 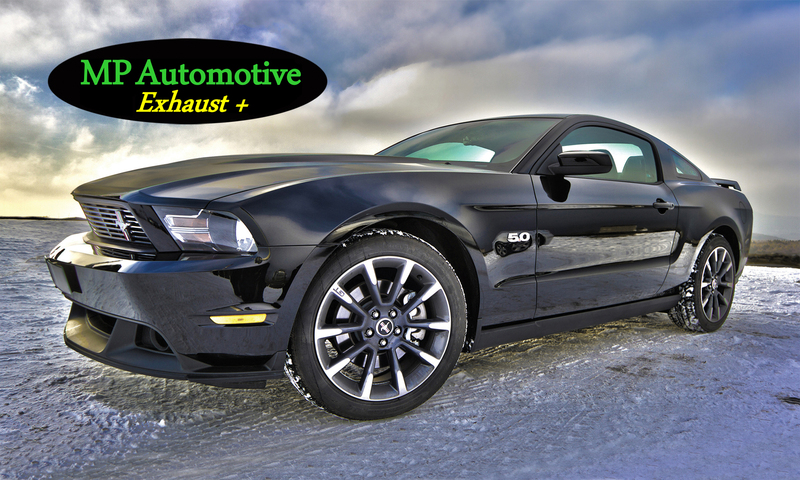 This over the life time of your vehicle can add up to thousands of dollars in unnecessary tire renewals and repairs. 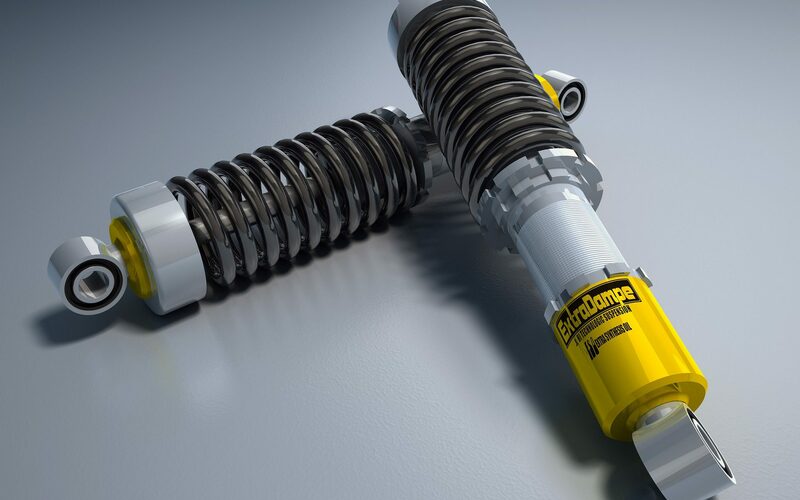 Poor suspension can also be a contributing factor in uneven braking and steering in an emergency situation. If you suspect that any of the above affects your vehicle contact us or come by the workshop and we’ll find a solution that fits your requirements.